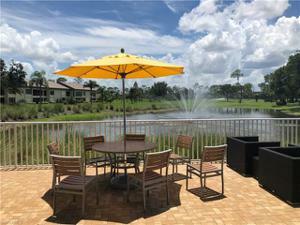 Great golf and lake views! 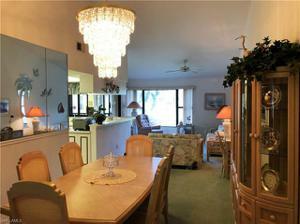 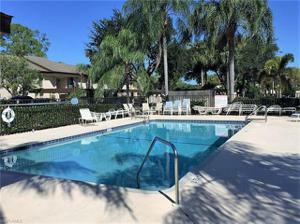 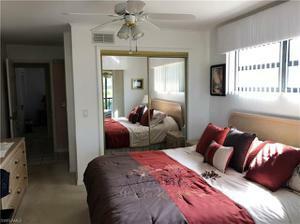 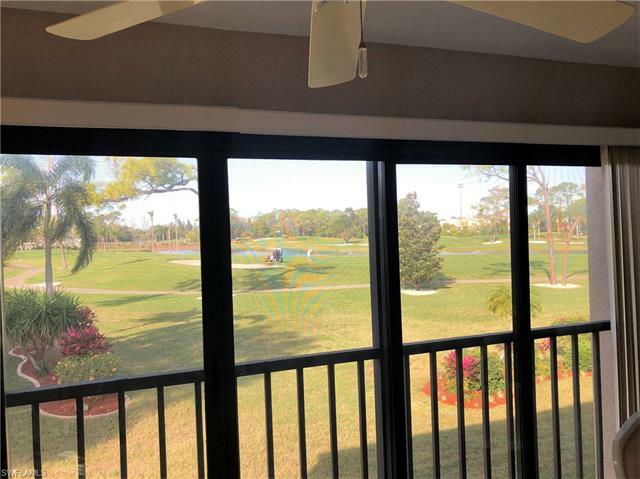 This 2br +den/2ba condo enjoys stunning views of the 18th hole at Hideaway Golf and CC. 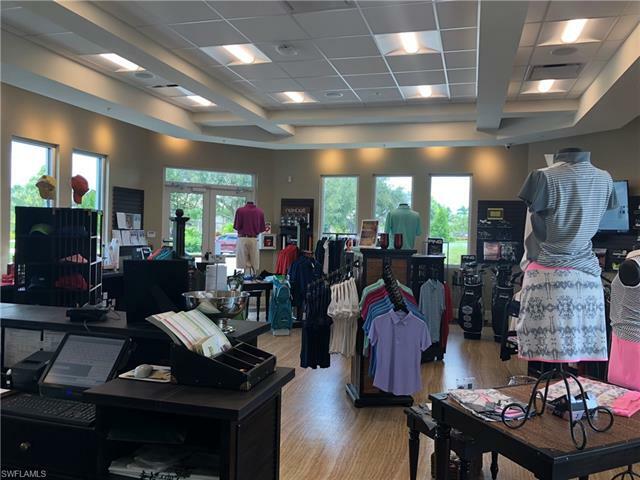 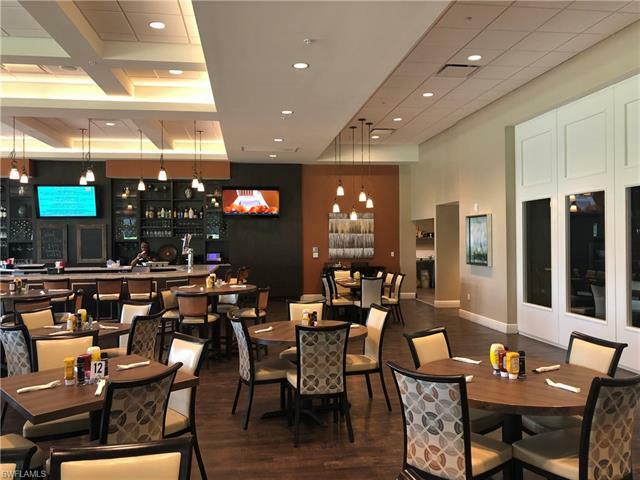 You won't find a better golf value in SW Florida! 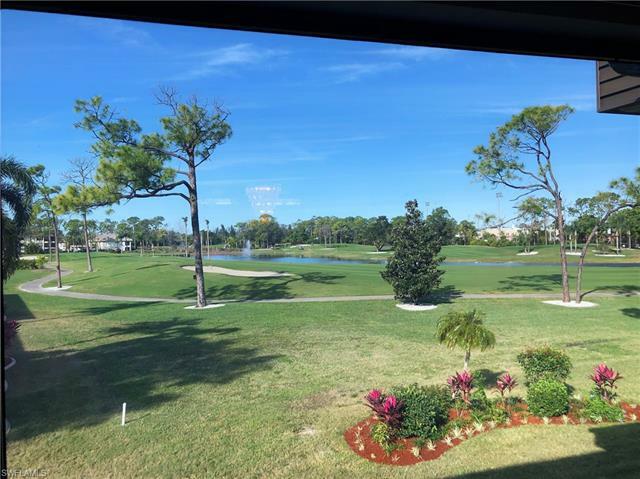 Play golf on the #1 rated golf course in Florida by Golf Advisor. 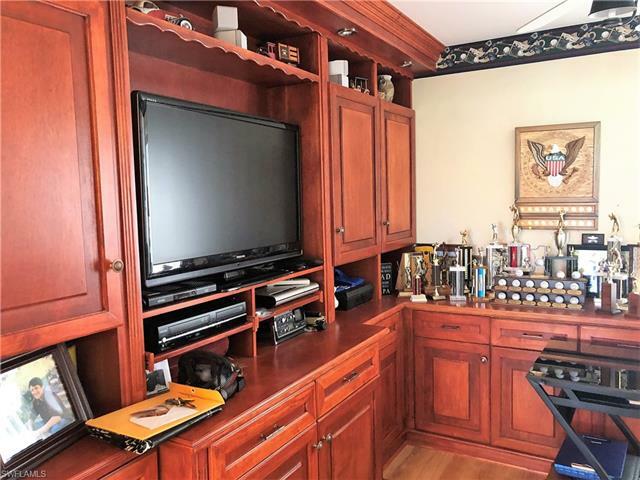 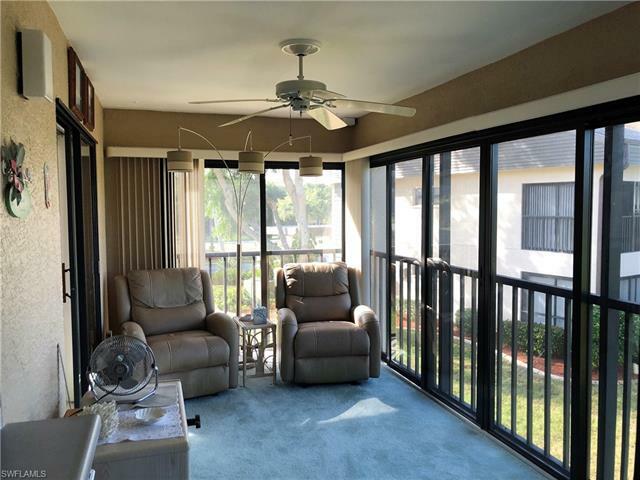 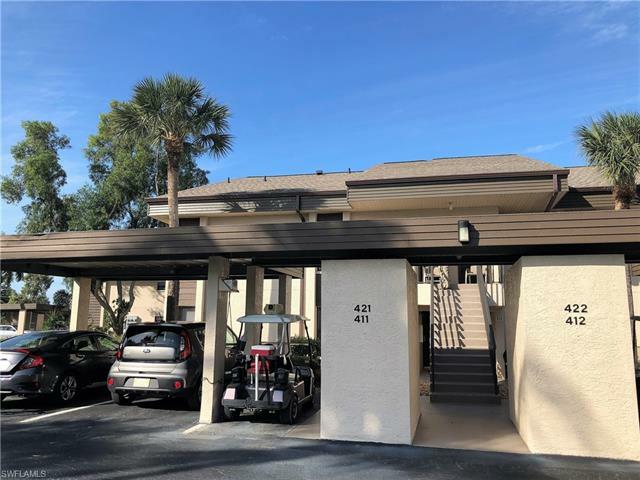 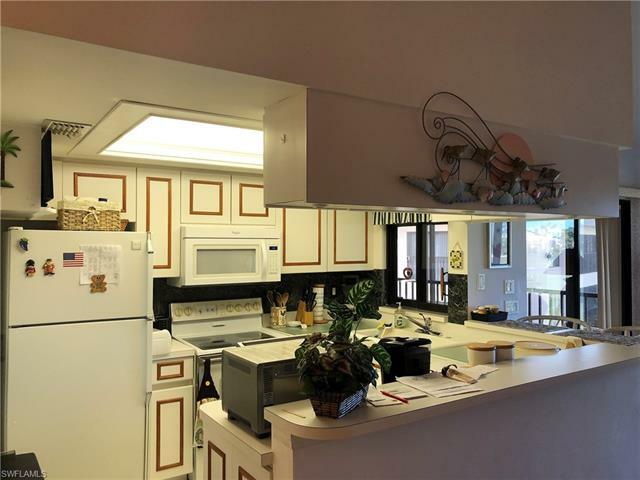 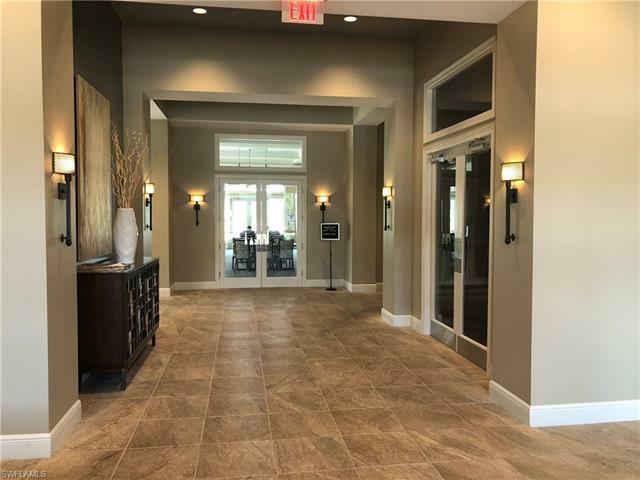 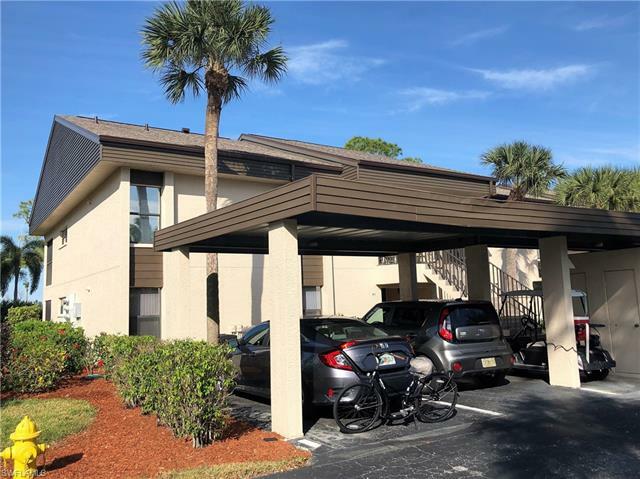 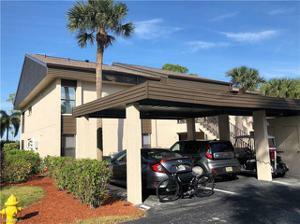 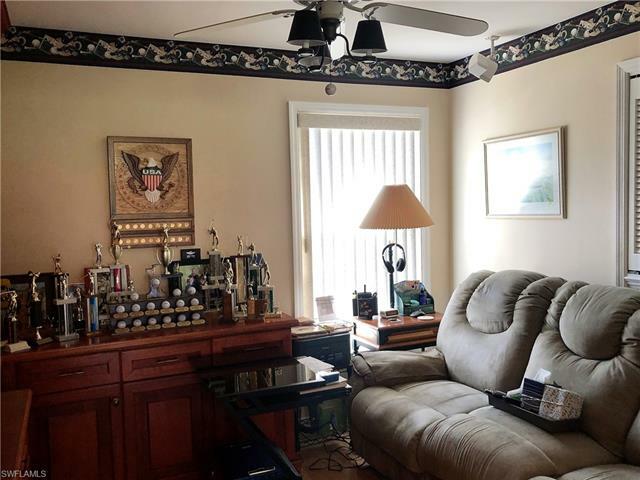 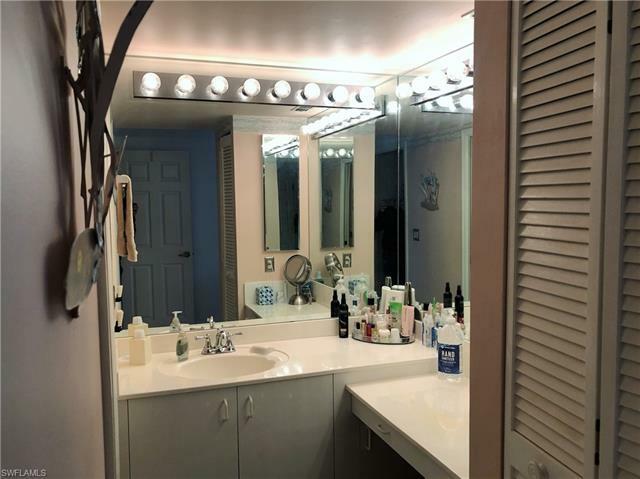 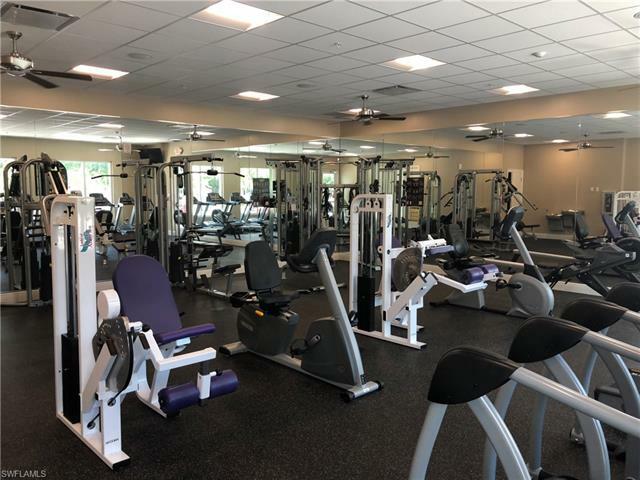 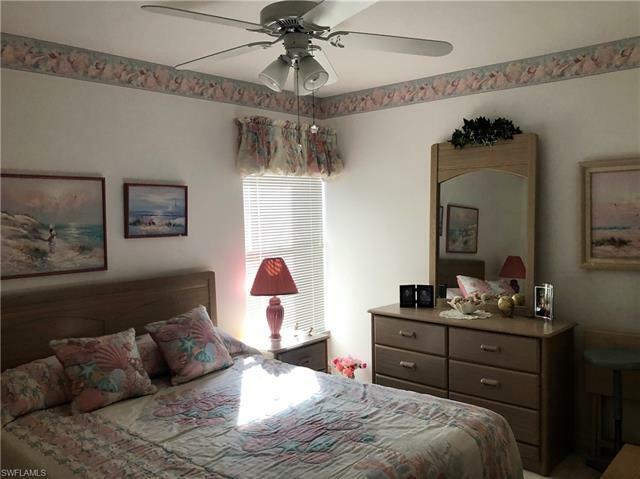 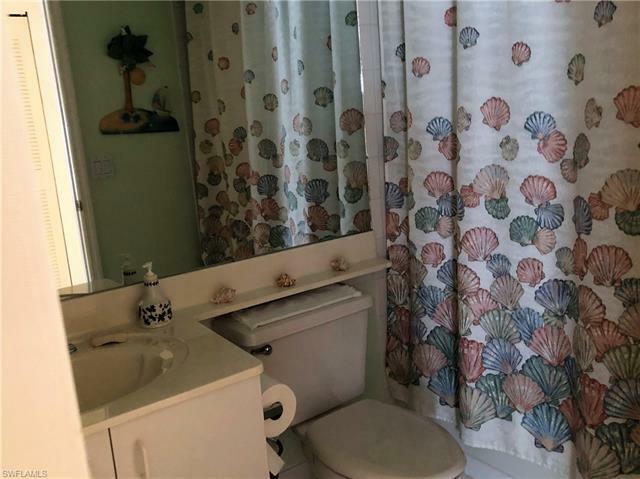 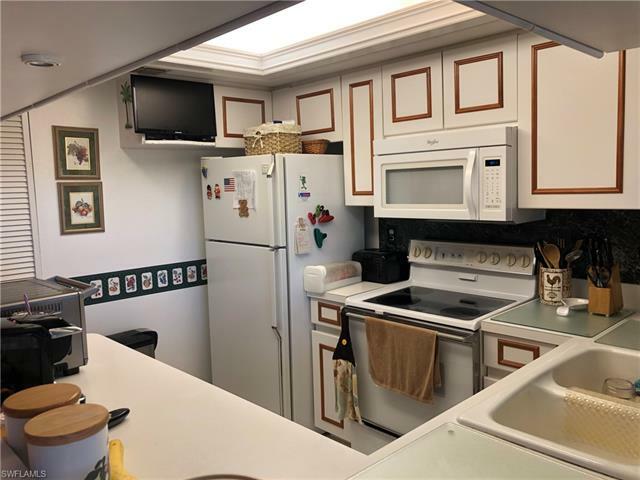 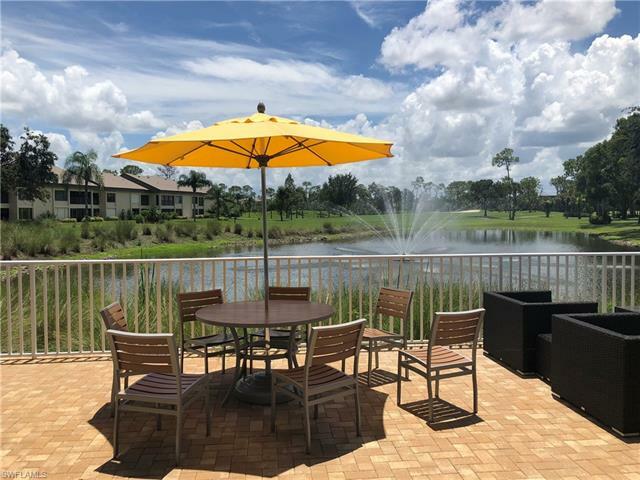 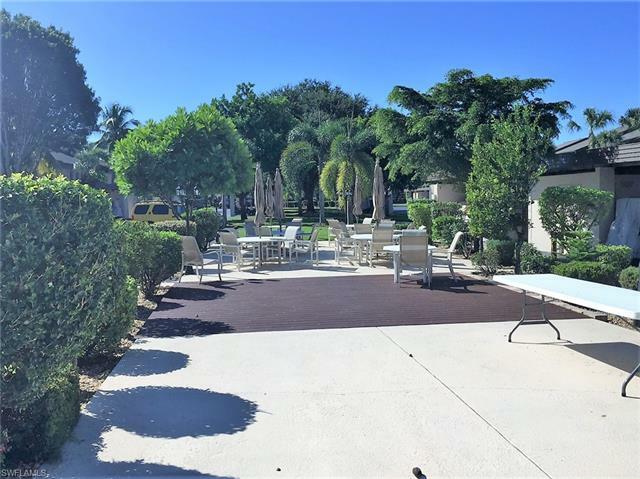 This condo features beautiful built in wood cabinets in den, tile, glass enclosed lanai, fully floored attic for extra storage and golf cart parking place. 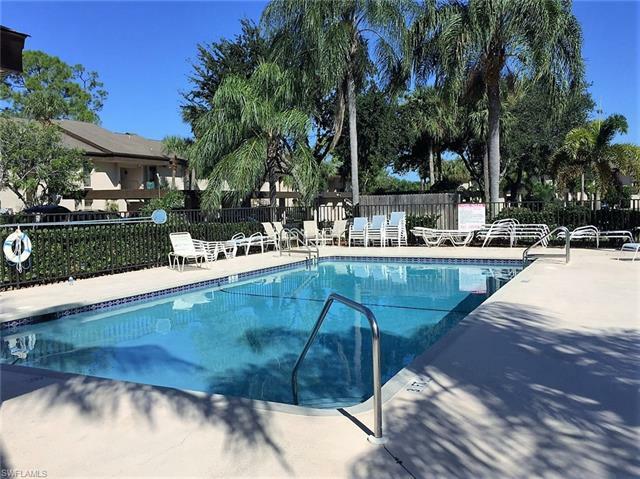 Just steps to community pool! 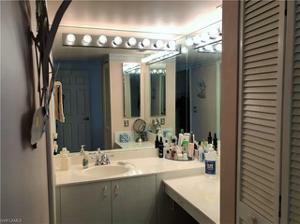 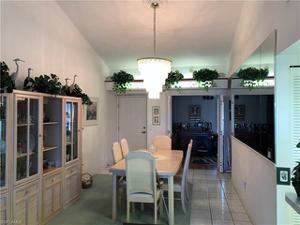 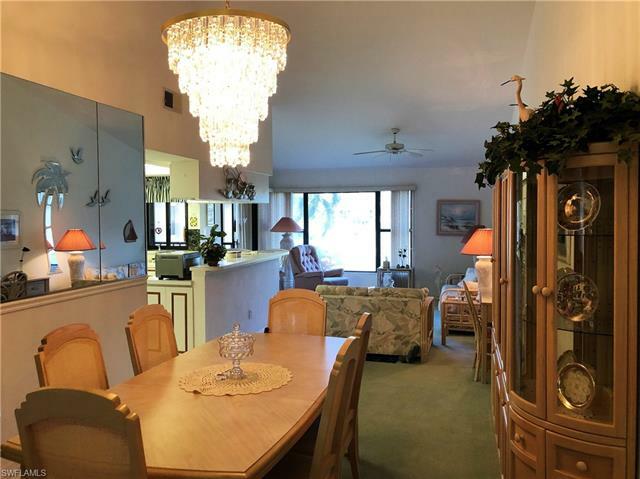 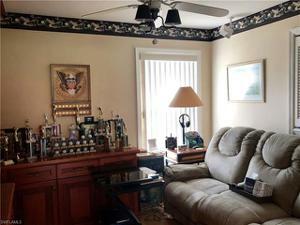 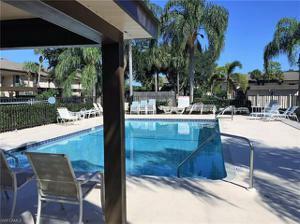 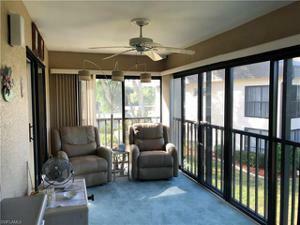 Convenient location to all Ft. Myers has to offer. 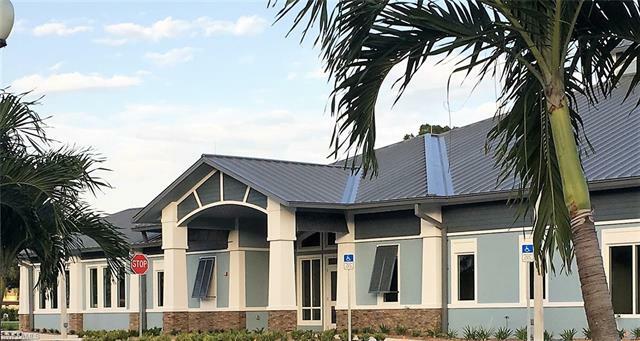 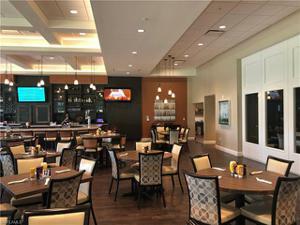 New clubhouse with fitness center, pro shop and restaurant. 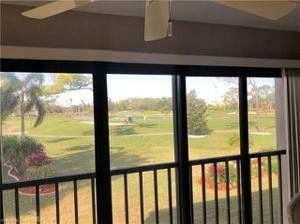 Well maintained community with putting green, practice center.